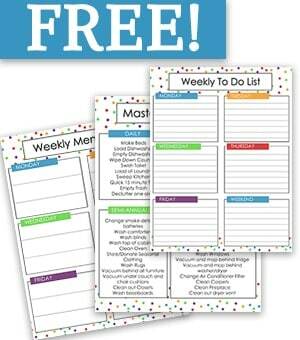 There are so many wonderful things you can do in the summer! 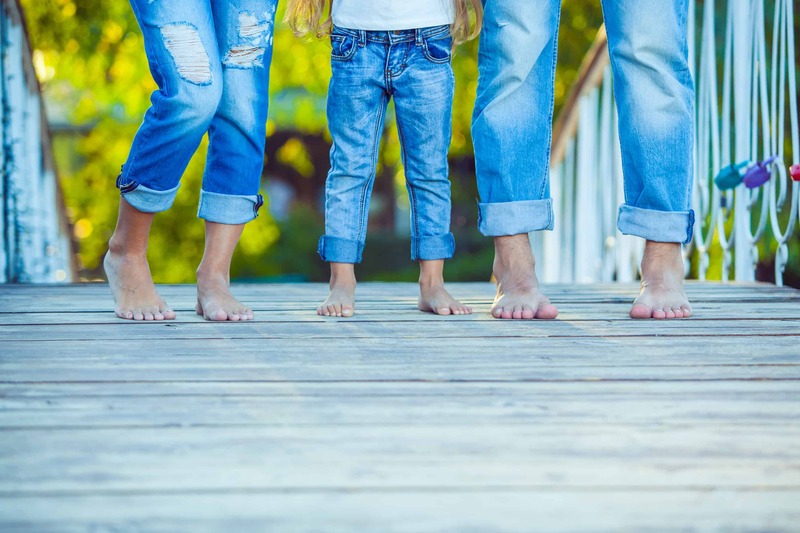 I have put together a summer bucket list you can do together as a family be more intentional together. 3. Catch lightening Bugs together, then set them free! 7. Go see the ocean! 13. Have great corn of cob – add some butter and salt, yum! 50. Have fun, lots of it! 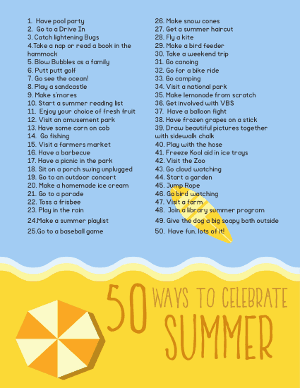 I have a free printable to give you that list all 50 ways to celebrate summer! 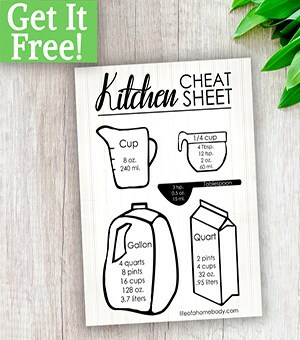 To get your printable sign up below this post. WANT TO REMEMBER THIS? 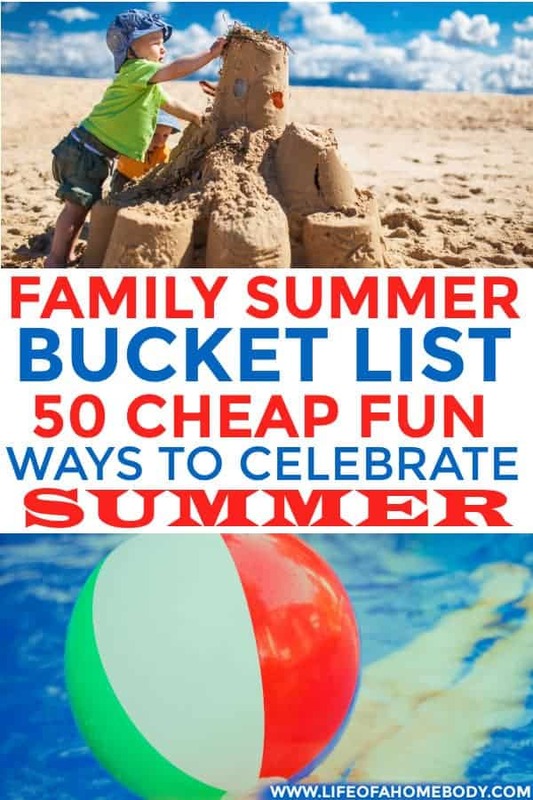 SAVE THIS SUMMER BUCKET LIST TO YOUR FAMILY PINTEREST BOARD!